Real estate marketing tools have changed drastically in recent years, due to the increase in the use of technology. As a real estate agent, failing to utilize these tools can have a negative impact on the length of time that it takes to sell a home as well as the final selling price of the home. This article provides a few real estate online marketing tools that you should use to market your real estate, and these tools can be used by both real estate agents and private home sellers. Keep in mind that 88% of home buyers have stated that they start their search for a new home on the internet, or they spend time at some point viewing details about communities and neighborhoods. Many times, this process starts before they start working with a real estate agent, and it doesn't mean that online information has replaced the services of a real estate agent... instead it shows that online home listings are a big supplement to the information provided by a real estate agent. 40% of the home buyers report that they found their home online, which is why it is necessary and important to utilize real estate online marketing tools. When viewing an online home listing, the photography can capture a person's attention and make them want to learn more about the property. The first step to effectively market your home is to be sure that you are utilizing professional real estate photography on your real estate listing. There is a big difference between amateur photos and professional real estate photography, and many people will skim by your listing if there aren't high quality photos to capture their attention. It has been said that 85% of buyers find that real estate photos are very useful to use during the process to make a decision. Real estate video tours are a relatively newer marketing feature, and they can have a strong impact on how many people have the opportunity to see your home. In the video, you can either show a slideshow of snapshots of the home, or you can use video techniques to create real estate virtual tours. As a real estate agent, you should not discount the impact that real estate video tours can have on your clients as well as the potential buyers. In a survey, homeowners stated that they are 73% more likely to select a real estate agent who will create a video for their home listing. But, there are only 4% of the real estate agents who offer this service and put the video on YouTube. If you want to stand out as a real estate agent, offer your clients the service of creating a video and posting it on YouTube. Real estate virtual tours takes the video to the next level. Many real estate videos showcase a slideshow of snapshots of the home, but it can be difficult to understand the full layout of the home with basic snapshots. On the other hand, real estate virtual tours show video footage of the home, so that the viewer can get a feel for the way the rooms are connected together. The video gives you the opportunity to share real estate virtual tours with anyone who is interested. People can essentially tour your home online, and then decide if it is a good match for what they are looking for. Real estate floor plans are a great compliment to the photography and video tours, because the floor plans provide a birds-eye view of the layout of the home. Some buyers won't even look at online home listings if floor plans are not included, so you should always share floor plans in the home listing. A real estate feature sheet is a simple way to showcase the benefits of the property, and buyers love the summarized information. One of the best things about a real estate feature sheet is the fact that many home buyers will hold onto the sheet so that they can reference the information at a later point. The sheet should be attractive and include high quality, professional real estate photography to display the beautiful features of the home. Utilizing social media can be a great way to spread the word about your home listing, and many agents neglect the use of social medial in real estate online marketing. 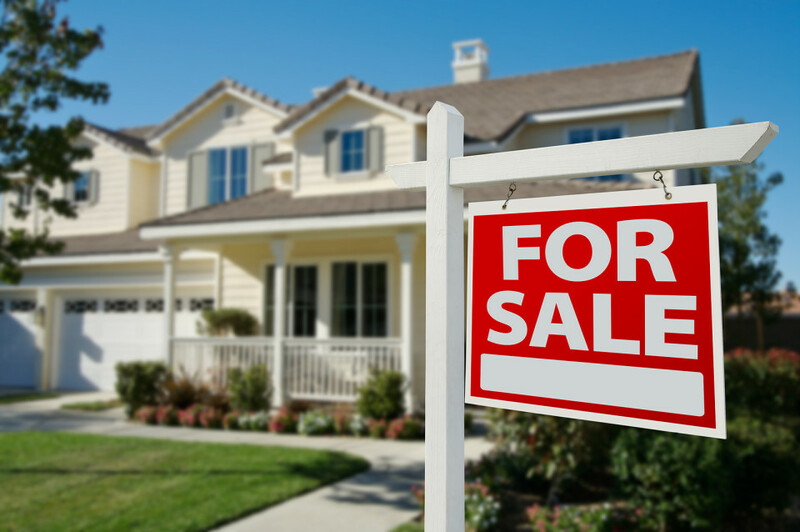 Sites such as Facebook, Twitter, and Pinterest are effective avenues that can used to share information about local real estate listings, and help you to connect with buyers who are potentially interested in your property.